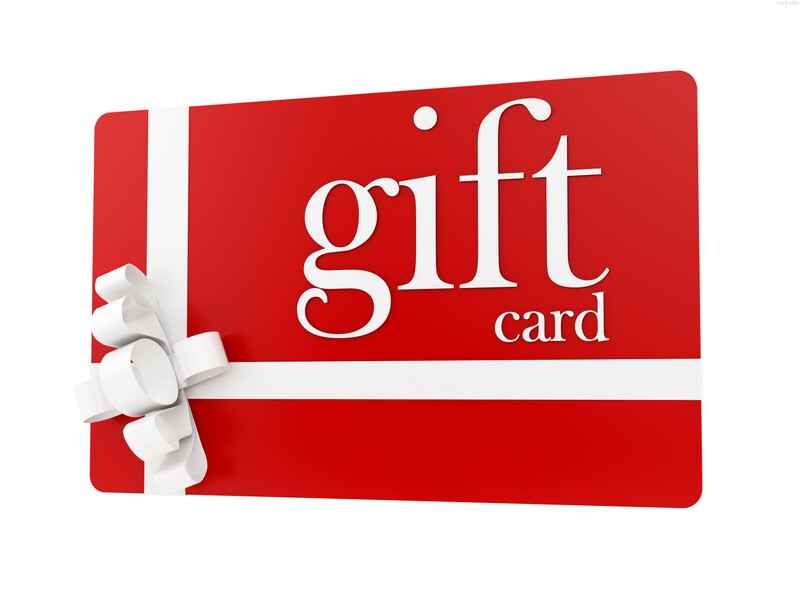 Gift cards are a great present to give when you don't know much about the recipient. All you have to know is one fact about her, such as where she likes to eat lunch or where her favorite shoes came from, and you can turn it into a gift. Most businesses, whether they're food stores, service businesses, small local retailers or big box department stores, sell gift cards. The only drawback to giving a gift card is that she'll know exactly how much you spent. An appropriate present for someone you know from the office could be something for the office, perhaps something to brighten up her cubicle or improve her work experience. It shouldn't be something as personal as artwork or as practical as a stapler. Some good choices for work decor include house plants (both fake and real), some fun desk accessories such as a colored organizer or a calendar of her favorite TV show, or a nice picture frame. It is a time honored fact that almost all women love chocolate. You can use this to your advantage in your gift giving. Chocolate confections and quality assortments of morsels are always good Christmas gift ideas. The only things you should watch out for are if she has allergies to dairy (which is in milk chocolate) or nuts (which are often contained in chocolate treats), or if she's really trying to lose weight or even sensitive about her weight. Flowers are often the most appropriate gift to give to a woman because they are beautiful and don't last long enough to permanently take up space in her home. A nice bouquet or arrangement can be an appropriate gift for almost any occasion, from celebrating a work-iversary to an office Christmas party. Do a little research or just ask the florist help you choose an appropriate flower, as many have symbolic meanings that can send the wrong message.